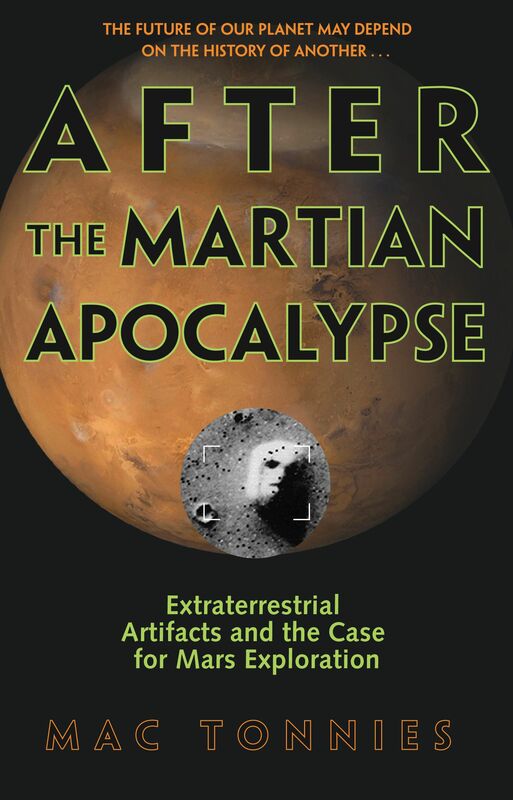 Part exo-archaeological treatise and part cultural commentary, After The Martian Apocalypse is an uncompromising and groundbreaking perspective on a cosmic controversy that has perplexed scientists and astronomers for years. Here, Mac Tonnies details the latest Mars discoveries and their paradigm-toppling implications, offering strong new evidence that points to an extinct civilization on the Red Planet -- and explaining how our own survival may depend on confronting the strange and ancient truths to be found there. Facing the prospect of a previous intelligent extraterrestrial civilization, Tonnies portrays Mars as a scientific and cultural conundrum. He challenges orthodox notions of mankind's role in space -- and illuminates the imperative concept that to truly understand our own world, we must first understand our unsettling and enigmatic planetary neighbor. Mac Tonnies is a science fiction writer, critic, and columnist. He maintains the Cydonian Imperative, a popular website devoted to extraterrestrial archaeology, and contributes to a variety of print and online publications. His short story collection, Illumined Black, was published in 1995. Tonnies lives in Kansas City, Missouri. Visit his website at mactonnies.com. Herbie Brennan author of Martian Genesis and The Atlantis Enigma A stunning survey of the latest evidence for intelligent life on Mars. Tonnies brings a thoughtful, balanced and highly accessible approach to one of the most fascinating enigmas of our time.